Clean grease out of sheave and put Hunterworks greaseless HV weights in, do not reinstall grease cover. MassiveOverkill and MORSNO like this. 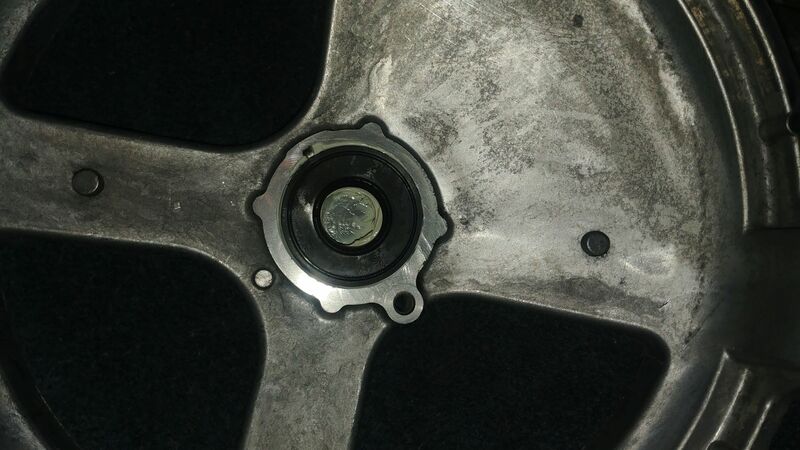 I used red loctite (not too much, just a dab on the outer threads) on my secondary spring retention nut and found it hard to break the nut free. 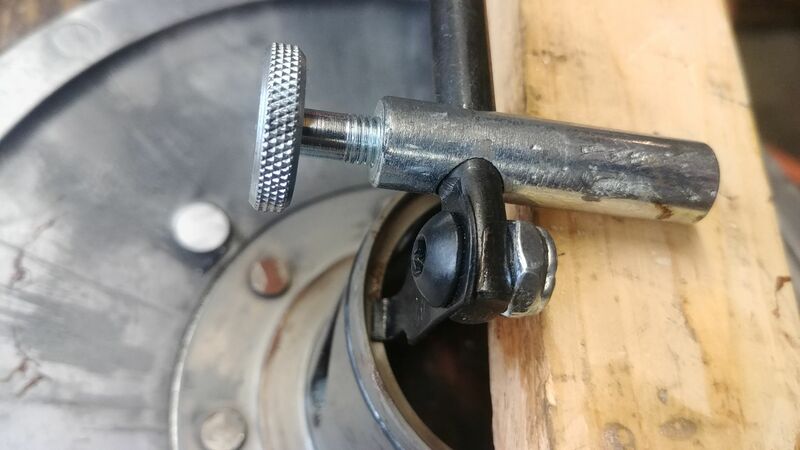 If you use loctite you can apply heat to the fastener and it should melt off but I placed a socket to clamp the secondary in place so I could break the nut free. I placed rubber below the outer sheave to help hold it. 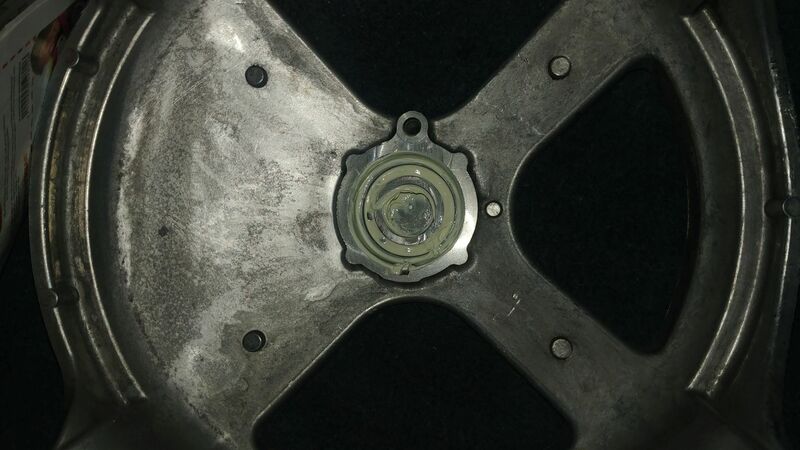 Pay special attention to the spider cage bearing grease seal. 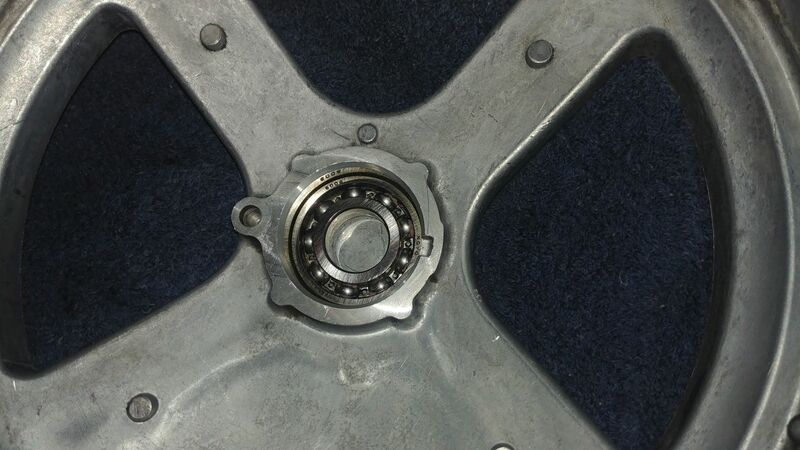 The bearing seal retention plate they use to hold it in is only secured on one side. There's a tab to keep the retention plate from rotating but nothing to prevent it from the unsecured end of the plate from being pushed out by the seal. 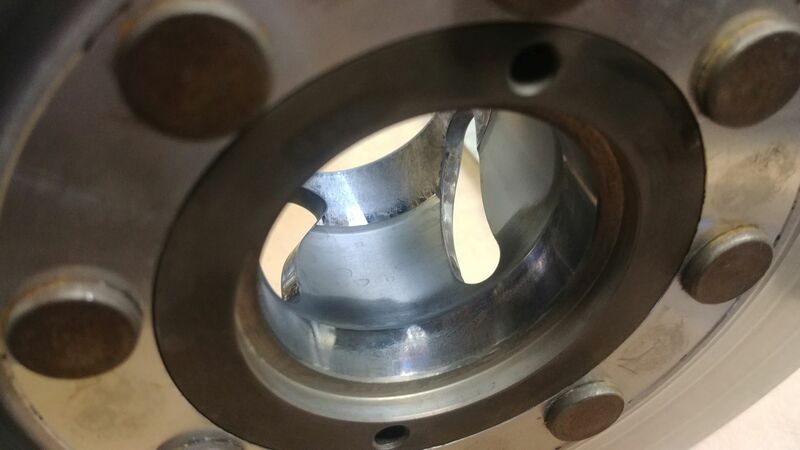 This can cause a lot of problems if it happens as the retention plate will rub against the end shaft. 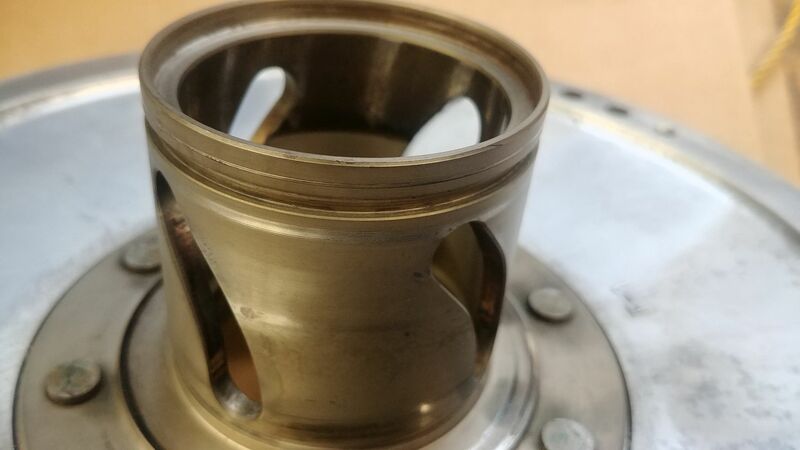 Overgreasing can force that seal out so if you're regreasing that bearing, install the spider cage and bottom it out and pull it back off to see if too much grease that forces the rubber seal out. In addition the seal could be so tight that the spider cage won't bottom out properly. You then install your bolts and your spider cage can get installed cockeyed. I don't install the bolts unless I know all 4 legs are flush and bottomed out. I wish Yamaha would redesign the seal holder so that it's secured by 2 bolts, not just one. Last edited by MassiveOverkill; 01-04-2019 at 08:49 AM. Great info in all of your threads so far that I’ve read. Thanks for posting. MORSNO and MassiveOverkill like this. 5K mile update. Between all the clutch testing I've lost track of exact mileage but it's been 500-1K miles since I last serviced my secondary. To refresh your memories, I had replaced the spring cup because it was heavily gouged. I didn't service it with normal grease but used TinkSeal (available from HunterWorks) this time. 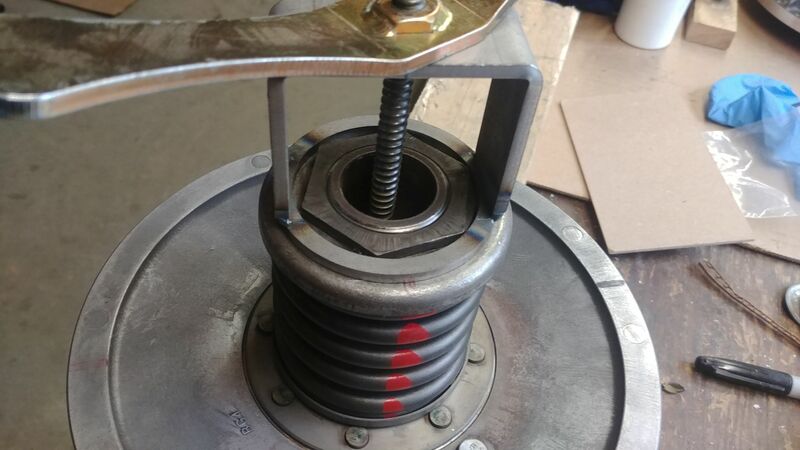 I realized when I got everything back together, minus spring, that when I moved the secondary sheave halves in\out that the outer seals were shot and allowing too much grease to get by them. Being this is my daily driver I decided to go with it for winter since I wouldn't be doing much high speed driving and would replace the seals when things warmed up. In my previous Viking\Rhino one could get away with just re greasing and reusing the seals but with the additional loads\heat I now feel one should replace the seals on the X2/X4 secondary or at least have them on hand. The outer seals are part #93101-48004-00 and you'll need 2 at about 12 bucks each. You'll also need the O-rings, which are part #93210-50768-00, also 2 at 3 bucks each. 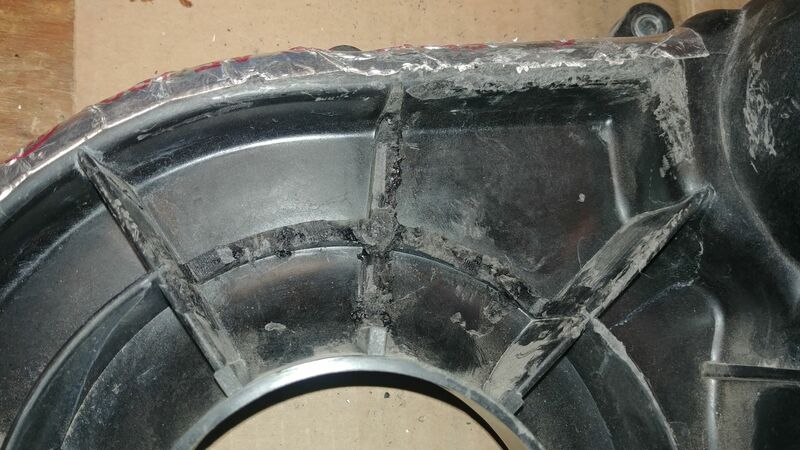 The reason for this I believe is because Tinkseal is very light weight, more the consistency of white lithium grease than wheel bearing grease. As a result it's more apt to stay where you put it. 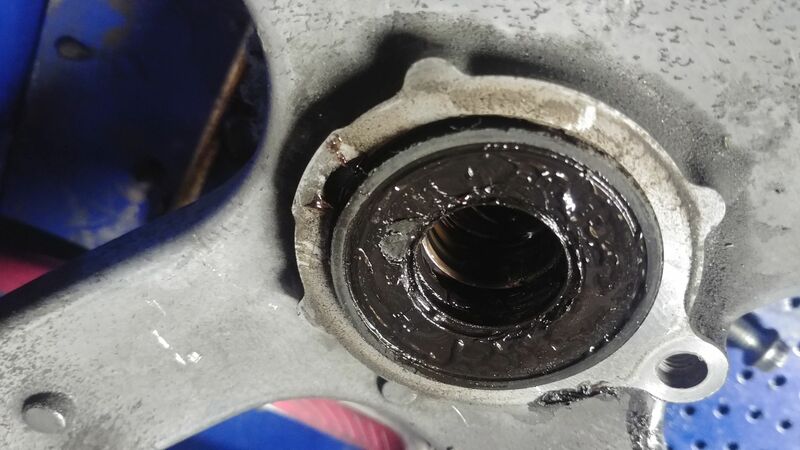 Another reason for changing the seals is that if you change greases, it's really hard to clean out the grease behind the outer seals as well as any dirt that gets in there as well. New seals installed and secondary packed with TinkSeal. I purposely put grease on the spring cup surface as there are no plans for slippery washers at this point for the X2/X4 that I know of. Make sure that before installing the O-rings you liberally coat the O-rings as well as pack their channels. 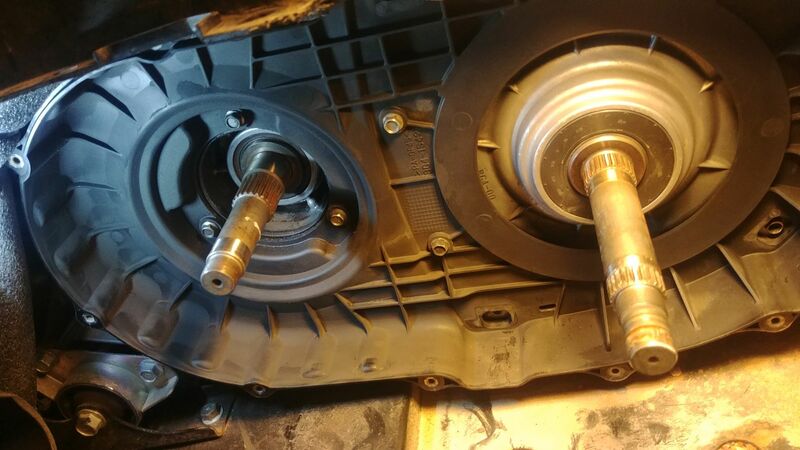 For the end seals, you want to install them dry, otherwise they can come out if you lube the channels they're in. Use a large socket or piece of wood and gently tap them into place being careful not to install them cockeyed. 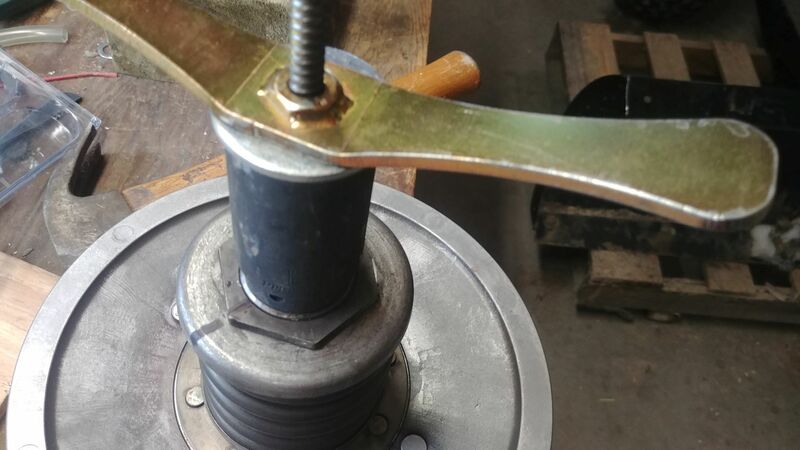 If you do get them started cockeyed, don't try to tap the high side but start at the seated part and follow around the circumference of the seal tapping with your wood block. After they're installed make sure you pack grease inside their lips. Even with my seals shot, Tinkseal kept the guide pins from gouging the spring cup. 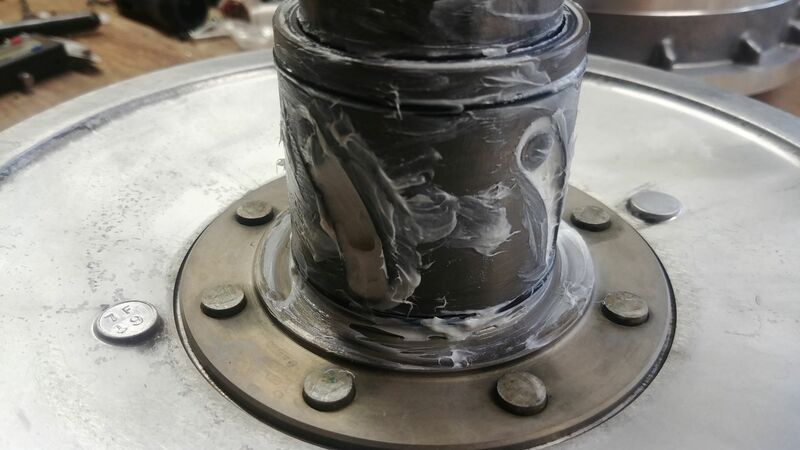 Unlike grease that lubricates surfaces, TinkSeal treats the metal so even if the liquid component dries out, you essentially have a dry-lubed part. The other benefit is that your seals get the benefit of that treatment and should last longer from friction wear. Dozer370 and KeithStone76 like this. Nice write up! Great info. First 300 mile trip...my review of the X4, accessories and my personal mods. Warn 3000 winch for loading Wolverine onto truck rack, questions!